Forager is a Five piece Math/Alt – rock outfit from Manchester, England. After releasing their debut instrumental E.P “Evergreen” The band now plan to develop their sound further with the addition of vocals. FFO: The Fall of Troy, Chon, Tiny Moving Parts, Every Time I Die, Agent Fresco, Press to MECO, Biffy Clyro. Starboard jubilee are an alt-rock trio from Greater Manchester. They have over an albums worth of new tunes ready to perform and they are influenced by music from all decades. They aim to blend the sounds of 70s rock n roll with modern indie-rock. Sea Legs are a three-piece alternative rock band from Leeds. Their music is accessible and urgent with catchy choruses, wide open instrumental sections and thought-provoking lyrics. The band are already creating a buzz within the Leeds scene, having already supported the likes of Middle Kids and October Drift at the city’s prestigious Brudenell Social Club, and have been tipped by Futuresound Events as ‘Ones To Watch’ for 2019. 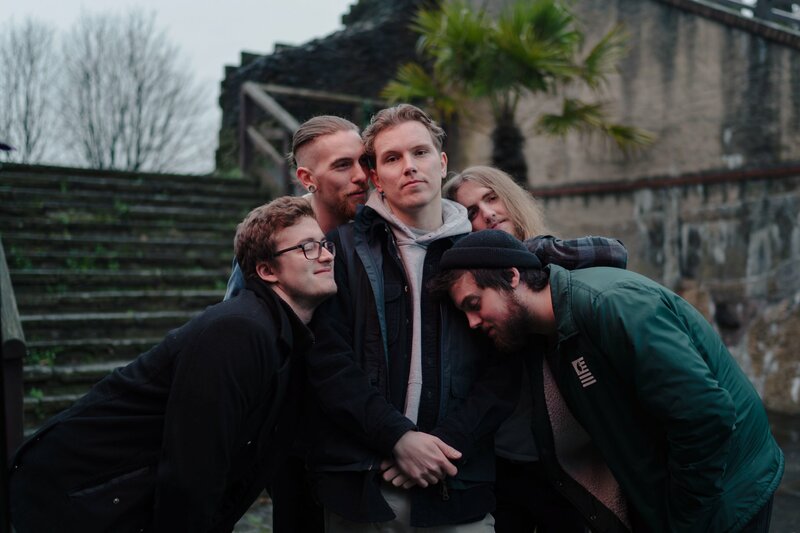 Sea Legs released their debut single ‘Head In The Sand’ in November 2018, where it got picked up by BBC Introducing West Yorkshire. Taking influence from the likes of Wilco with its dry, folk-rock verses and Beatles-esque harmonies in the chorus, the track is emotive and uplifting; thought-provoking lyrics, a distinctive sound and their ability to connect with listeners on a deeper level are all contained within the walls of this debut release from Sea Legs. What you see here my friend. Is a NEW, utterly RIDICULOUS group who call themselves. CHICKENMAN & THE BAD EGGS. Keep your eyes peeled. Caio for now.